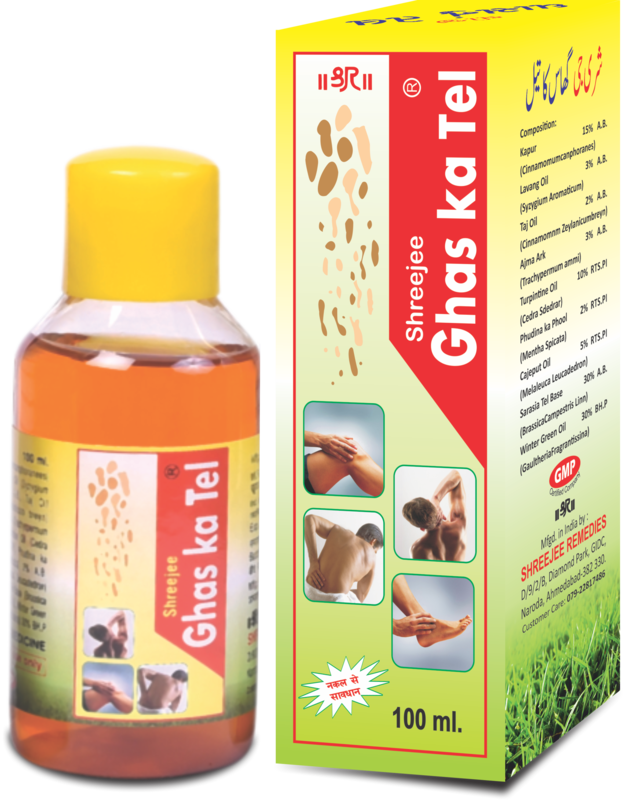 Ghas Ka Tel is an Ayurvedic Composition prepared from Herbal ingredients. Using it for massage is very beneficial in relieving pain and stiffness in joints, back, ribs and muscles. It helps to keep nerves, muscles and bones strong.